Debora Britz has been the Food & Dining editor at The Arizona Republic and azcentral.com since 2012, overseeing a group of staff reporters, online producers and freelancers. Debora has been an editor at The Republic since 1999, working in various roles in News and Features. A Brazilian native, she has a master’s degree in journalism from the University of Southern California and a bachelor’s in communications from Pontificia Universidade Catolica do Rio de Janeiro. Contact: Debora.britz@arizonarepublic.com, Twitter: @DeboraBritz, azcentral.com. Kat Kinsman is the Senior Food & Drinks Editor for Extra Crispy, author of Hi, Anxiety: Life With a Bad Case of Nerves, and founder of Chefs With Issues. She is a frequent public speaker on the topic of mental health and the food world. Chris Malloy is a Philly native who has a master’s degree in gastronomy and a law degree. He digs hiking, swimming, Italian culture, ancient history, and fast and loose nonfiction when done right. He has spent two long stretches of time in Italy, one chasing a girl in a citadel town, and another working on farms and vineyards. Pasta is his favorite food. Garganelli. Cappellacci. Anything that’s fun to roll and eat. Chris is food editor at Phoenix New Times, and pens a barbecue column that you should ask him about. Contact: email: chrisamalloy@gmail.com, Instagram: @malloy_chris, chrisamalloy.com. Ethics in Food Writing, 2-3:15 p.m. Award-winning news industry executive with deep experience in investigative journalism, industry leadership, digital transformation and change leadership. 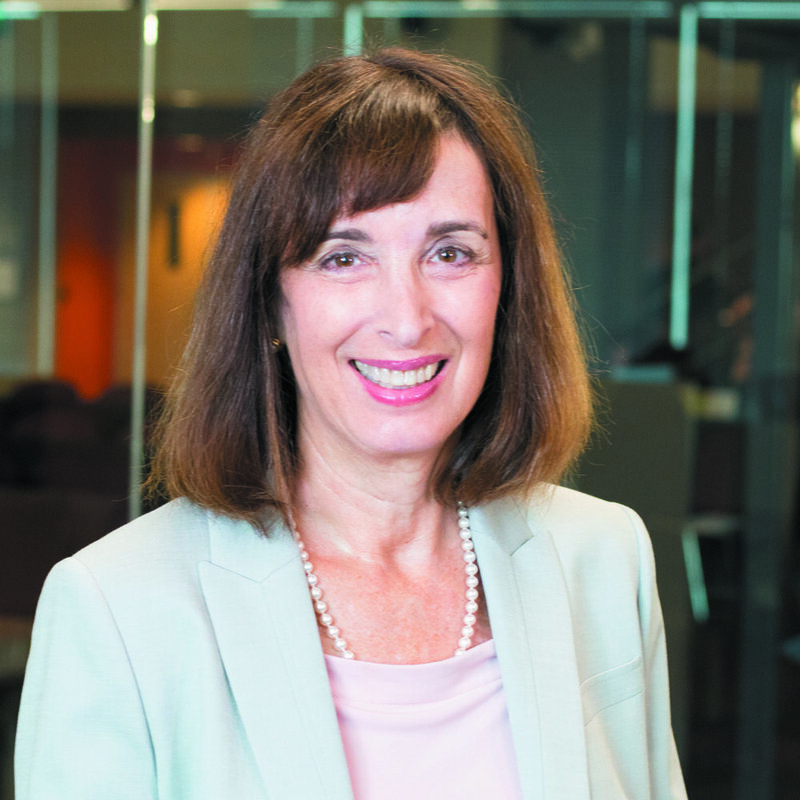 Currently, she serves as the Frank Russell Chair at the Walter Cronkite School of Journalism. She was the first woman editor of the Atlanta Journal-Constitution and E&P Editor of the Year in 2004. She also served as managing editor of USA TODAY, the Chicago Sun-Times and the Arizona Republic. 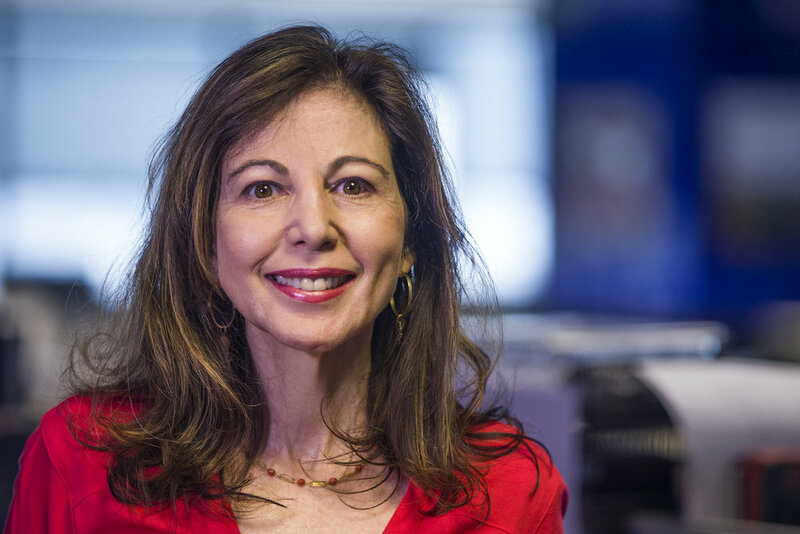 She also led Cox Media Group Ohio for five years, running the news and other operations for three newspapers, a CBS station (WHIO) and three radio stations. Her free time is spent searching for the perfect dirty martini and Mapo Tofu. Hanna Raskin is The Post and Courier’s food editor and chief critic; she also writes about regional food history and culture for Garden & Gun, Southern Living and Gravy. Her work has been recognized by the South Carolina Press Association; the International Association of Culinary Professionals and the James Beard Foundation, which in 2017 awarded her its first Local Impact Journalism prize. Raskin is the vice-president of the Association of Food Journalists. Contact: hraskin@postandcourier.com Twitter: @hannaraskin, Instagram: @hanna_raskin. Contact: jm@jmhirsch, Twitter and Instagram: @jm_hirsch. Dominic Armato's mother always said he’d be a writer someday. That she made the same claim of a dozen professions throughout his childhood should in no way diminish this predictive feat. A Chicagoan by birth and a Phoenix resident since 2010, Dominic published his first food blog (before they were called that) in 1998 and spent the ensuing years trawling back alleys and digital byways, building online communities with fellow food geeks. In 2015, he emerged from the untamed wilds of the internet to take the reins as dining critic for The Arizona Republic. Contact: dominic.armato@arizonarepublic.com, Twitter and Instagram: @skilletdoux, Facebook: @darmato. Secrets to Cookbook Success, 10:30-11:45 a.m.
Donna Battle Pierce is an independent journalist, syndicated columnist and test kitchen director specializing in the intersection of food, culture, recipes and tradition for Black Americans. The former assistant food editor and test kitchen director for the Chicago Tribune applied her 2015 Nieman Foundation Visiting Fellowship at Harvard University to research historic home cooks and cookbooks at the Schlesinger Library. Her syndicated column, “Black America Cooks,” has appeared in national Black publications including the Chicago Defender. Her “Hungry for History” column was featured on Ebony.com. Pierce was a panelist for the “Making of a Culinary Classic” during the 2018 annual conference of the International Association of Culinary Professionals (IACP) in New York. She is currently completing a book about Freda DeKnight, the first food editor of Ebony magazine, and other under-reported Black culinary figures. Contact: dpierce@skilletdiaries.com, skilletdiaries.com, Twitter: @DonnaBPierce, Instagram: @Donna_Battle_Pierce. Nancie McDermott is a North Carolina native, born in Burlington, raised in High Point, and educated at the University of North Carolina at Chapel Hill. She has written 14 cookbooks. Nancie's first 10 cookbooks focus on Asian kitchens. Her three years as a Peace Corps volunteer in Thailand gave her a lifelong love for the cuisines, history and cultures of Asia, and she has spent the last twenty years cooking, reading, traveling, writing, and teaching about Asian food. Since moving back home to North Carolina in 1999, Nancie has written three more cookbooks which focus on recipes of the American South, the place she fell in love with cooking in her grandmother's dairy farm kitchen. Now living with her family in Chapel Hill, NC, Nancie writes, researches, and teaches about both her beats, while serving as a contributing editor for Edible Piedmont magazine. She has written numerous articles for magazines including Edible Piedmont, Fine Cooking, Our State and Taste of the South. Nancie shares her stories and recipes on her blog, Nancie’s Table at www.nanciemcdermott.com. Andrea Nguyen, M.A., is a bank examiner gone astray who’s living her childhood dream of writing impactful cookbooks and teaching people how to cook well. Her acclaimed books include Into the Vietnamese Kitchen, Asian Dumplings, Asian Tofu, The Banh Mi Handbook, and The Pho Cookbook, which won the 2018 James Beard Single Subject cookbook award. Andrea also edited Unforgettable, an IACP award-winning biography cookbook about culinary icon Paula Wolfert. Her forthcoming book, Vietnamese Food Any Day, will be published in February 2019. Andrea has contributed to publications such as Lucky Peach, Saveur, the Wall Street Journal, Los Angeles Times, Washington Post, and Cooking Light, where she is a monthly columnist. She earned her Bachelor’s and Master’s degrees in finance and communication management from the University of Southern California. Contact: andrea@vietworldkitchen.com, vietworldkitchen.com, Twitter: @aqnguyen, Instagram: @andreanguyen88. Native Cultures and foodways, 2-3:15 p.m.
Shaliyah Ben is the Director of Public Programming at the Heard Museum, where she has worked for 20 years. 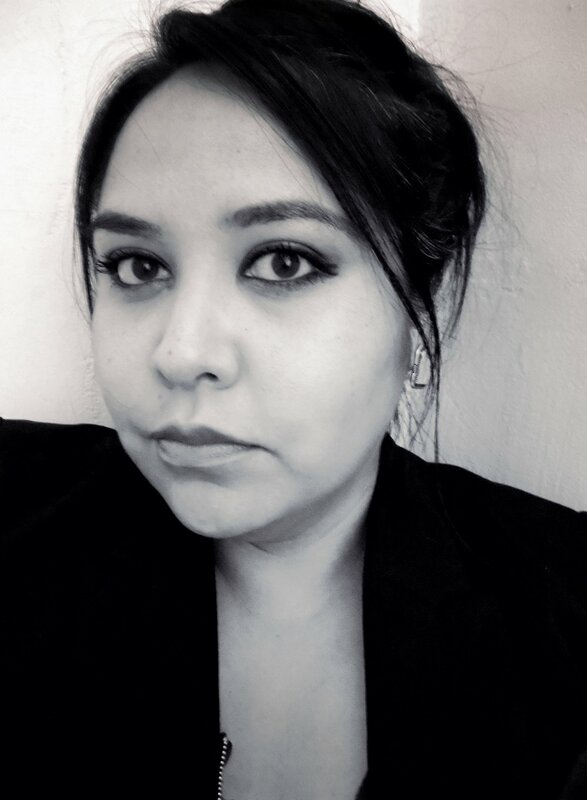 She has worked for the Education Department as well as Curatorial Department at the Heard Museum and is a lecturer and educator of American Indian arts and culture. Shaliyah is from the Navajo Nation and was born in Shiprock, New Mexico where her family still practices traditional farming practices in the San Juan River Valley. Freddie Bitsoie (Diné) is the executive chef for Misitam Café at the National Museum of The American Indian, Washington D.C. Freddie has been working with Native American Ingredients and foods since he entered the food industry over 12 years ago. Exploring and discovering how North American Indigenous Cultures learned individual food ways was the focus of his work. Which later turned to lectures, food presentations, and speaking engagements nationally and internationally. Born in Monticello, UT and raised in Northern Arizona, Freddie attended The University of New Mexico studying Anthropology and Art History but later studied Culinary Arts in Scottsdale, AZ. He has been living in Washington D.C. for 2 years. Contact: FJBITS@yahoo.com, freddiebitsoie.com, Instagram: @fjonbitsoie, Twitter: @Chef_fjbits. 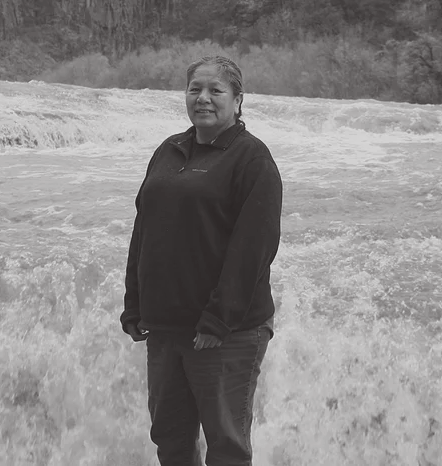 Twila Cassadore (San Carlos Apache Tribe) has been working with San Carlos Apache, White Mountain Apache, and Yavapi peoples for the past 25 years, conducting interviews with elders to bring information back into the community to address health and social problems. Twila described the importance of foods like grass seeds and acorn seeds to the diets of Apaches before people were moved onto reservations and became reliant on rations, and later, commodities. The Arizona Republic and azcentral.com's Diversity Committee is a group of about 15 journalists from all parts of the newsroom who work to ensure our coverage/content accurately and fairly reflects the diverse people and communities of Arizona. Committee members periodically review our content, but also are available to consult with newsroom staff and editors in real time about coverage issues as stories develop. The committee also helps our newsroom further its racial parity goals so that our staff and leadership better reflects the diverse communities we cover. Finding Your Voice -- The Craft of Writing, 8:30-9:30 a.m.
Dianne Jacob is a multiple award-winning writer and author. Her book on food writing, Will Write for Food: The Complete Guide to Writing Cookbooks, Blogs, Memoir, Recipes and More is in its third edition. She has co-authored two cookbooks: Grilled Pizzas & Piadinas and The United States of Pizza. 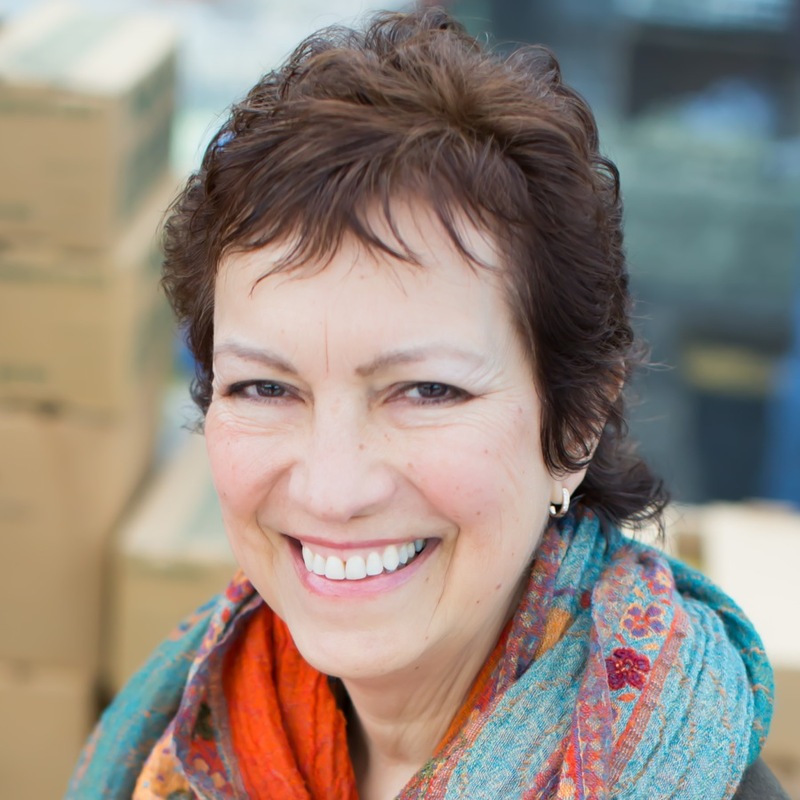 She speaks and teaches on food writing around the world, and judges cookbooks for the James Beard Foundation. Previously a newspaper, magazine and publishing company editor, she coaches writers on getting published. She started her blog aimed at food writers and bloggers in 2009. Contact: dj@diannej.com, diannej.com, Twitter: @jiannej, Instagram: @diannemjacob, Facebook: @foodwriting. Innovation Chief at Arizona State University’s Cronkite School of Journalism. As Innovation Chief at Cronkite and a sought after lecturer, Eric Newton consults with the Knight Foundation and others on philanthropy, journalism, education and innovation. His award-winning work includes: building the national Knight Foundation journalism program and leading the original content team for Washington D.C.’s Newseum, a museum dedicated to the free expression of the First Amendment. He has written and edited numerous books and articles, including those found on SearchlightsAndSunglasses.org. Embrace Social: How to Make Social Media Work for You, 11 a.m.-12:15 p.m.
Jessica Pucci is a specialist in content analysis and audience engagement. She leads Cronkite's Digital Audiences programs, teaches courses in analytics and engagement, and directs social media and analytics for Cronkite News, the news division of Arizona PBS. Previously, Pucci led audience-driven brand journalism, content strategy and engagement for large national home-design and retail clients at the communications agency Manifest. She also was the managing editor at the consumer magazine DRAFT, overseeing the organization’s print, digital and social media, and has contributed to many national magazines.